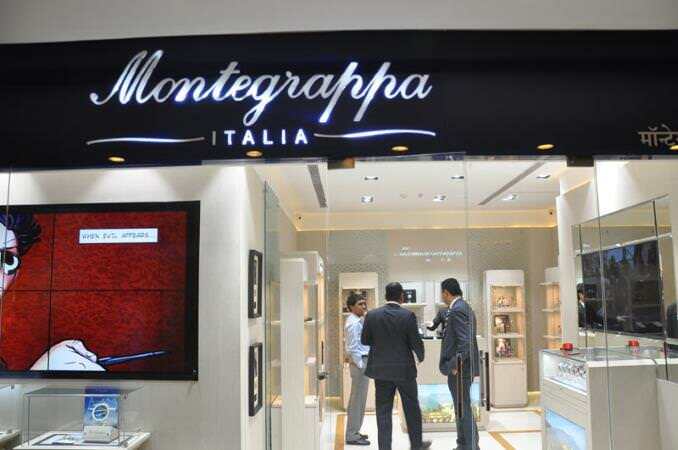 With deserved fanfare, Montegrappa has arrived in Mumbai, the pulsating financial capital of India. 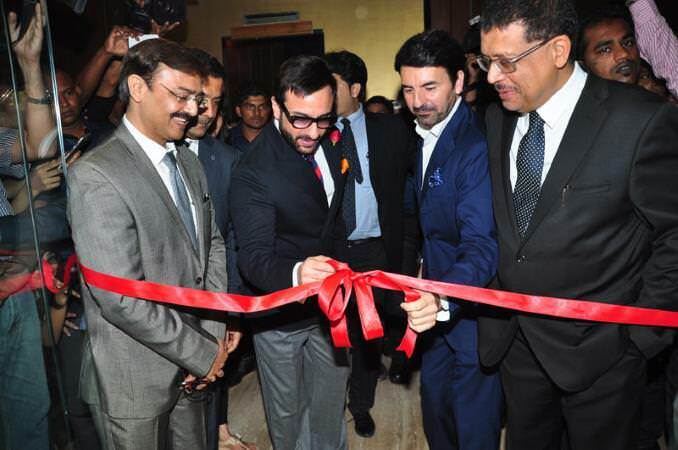 Montegrappa India, a joint venture between Montegrappa and Matrix Distributors, has opened a monobrand boutique, concurrent with the opening of a boutique in New Delhi, in Mumbai’s Palladium Shopping Mall, celebrated with the participation of Bollywood actor, Saif Ali Khan. Khan has established himself as one of the most popular actors of Indian cinema. With a career spanning nearly a quarter-century, he has starred in over 50 films and is a multiple-award winner. Among them are a National Film Award, three IIFA Awards, three Zee Cine Awards, four Star Screen Awards and six Filmfare Awards, and was honoured by the Government of India with the Padma Shri in 2010. Thanks to the growing number of high net worth income individuals in India, Montegrappa has been presented with an opportunity to offer its finely-crafted pens and luxury accessories to a growing, discerning market. Most relevant for Italy’s oldest manufacturer of fine writing instruments is the knowledge that India has traditionally put great emphasis on education, while a love for writing naturally comes to India’s cultured and sophisticated populace. On behalf of Montegrappa India, Mr. Atul Gupta says, “India is a key market for luxury brands. Indian consumers are looking for products which bring in value to their purchases. Particularly for this sector, we offer a wide range of accessories, with writing instruments being the flagship products. This range of products helps people in enhancing their mood, creating impact in their social interactions and thus resulting in better living and productivity.